This is one of the most refreshing catfish recipes i have tried in quite some time. 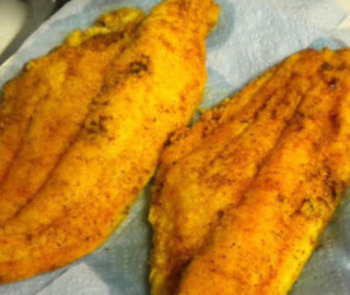 Extremely simple to prepare with only a few ingredients this is a must try recipe for catfish. 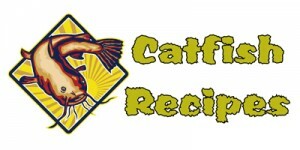 Can never have too many healthy catfish recipes in your collection and this lemon basil baked catfish recipe is a great addition. Baking is one of the best ways to cook catfish as many of us try and avoid frying it as often as we can and this recipe packs in a bunch of flavor with very little effort needed. 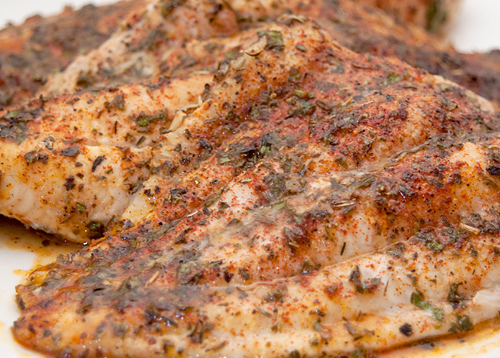 Be sure to try this lemon basil baked catfish as soon as you can and your catfish loving family and friends are sure to love it ! Heat your over to 400 degrees. In a bowl combine your oil, basil, honey, lemon juice, and lemon zest and combine well. 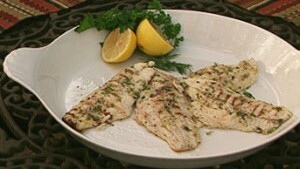 Place your catfish fillets in a baking dish and pour your lemon basil mixture over top of all the fillets. 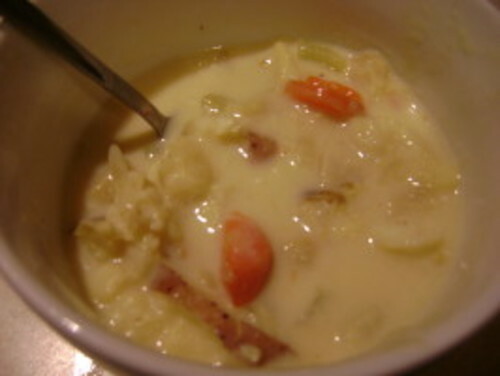 Cook for 15-20 minutes or until catfish flakes easily with a fork. Serves 3-4.